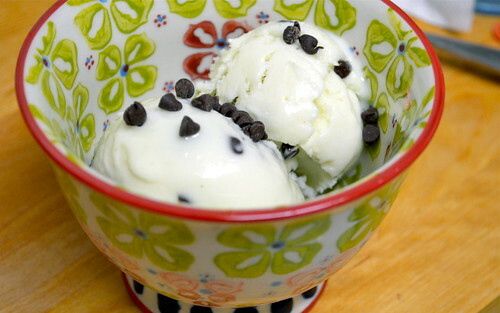 Well, now that I went full-force vegan with my ice cream maker attachment, I decided that it was high time to make a super classic recipe in both flavor and form: mint chip gelato. I know, you're probably thinking that sticking to a standard ice cream would be the truer version of going classic. Maybe so. But gelato just feels a little more exotic. 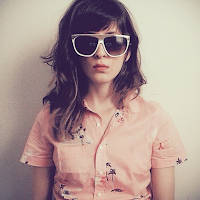 More fancy. But is it? Well, I don't really know. While I've only had gelato a handful of times in my life and had ice cream more times that I could possibly count, the real difference between the two seems to escape me. Curious to finally have the answer, I did a quick Google search: it turns out I'm not the only one who's been wondering. The Huffington Post has a pretty simplified outline of the main differences, including fat content (I guess, score? ), churning method (noted) and serving temperature, which affects the texture of gelato, which is meant to be more "elastic." Got it. Now that that was settled, I was craving gelato more than ever. 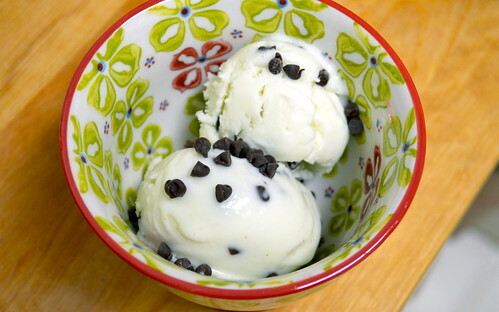 Though mint chocolate chip tends to be an ice cream shop standby, it's still one of my favorites. I can't help it. All the fancy flavors the new world of ice cream has to offer (although: Philly soft pretzel? WHAT?) couldn't sway me from it. On one super crucial condition, of course: the chips have to actually be chips. None of this chocolate chunks or shards nonsense; if it says "chips" it had damn well better have chips. Is that the shortest ingredients list Green Girl Eats has ever seen? Possibly. 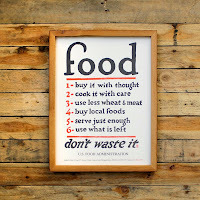 Must prove that the best things in life are also the most simple. 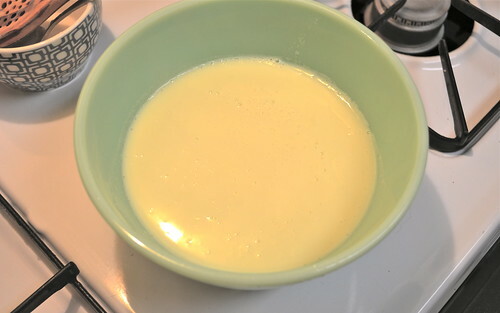 To begin, take 3-4 tablespoons of your milk and whisk together with your corn starch in a small bowl. Set aside. 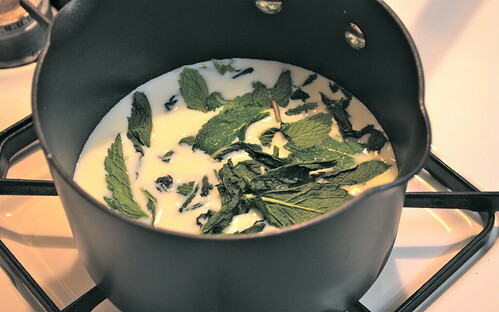 Pour the rest of your milk into a small saucepan with the mint, salt and sugar. Place on the stovetop on medium heat. When the mixture starts to bubble around the edges, which will happen pretty quickly, remove from heat and allow to steep for 1 hour. 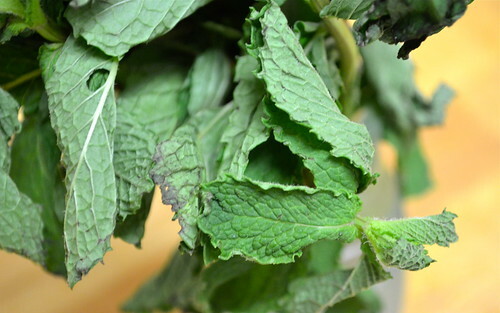 This will let all that fantastic mint flavor get sucked up into the dairy, which is exactly what you want. For an even stronger flavor, you can steep for thirty minutes more. 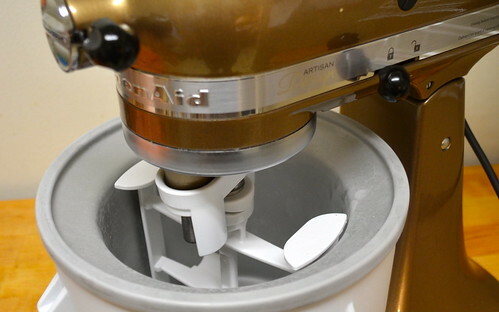 Once the mixture is completely cooled, add to your ice cream maker and follow the standard churning instructions. Because this is a relatively small amount of gelato when all is said and done, it will firm up in about 10-15 minutes. 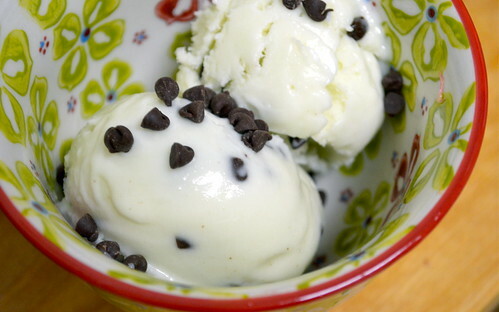 About 4-5 minutes into the process, slowly add your chocolate chips to be incorporated into the gelato. 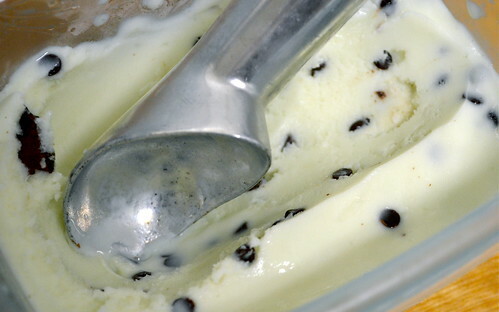 Once frozen, but still scoopable, transfer your gelato to the container you plan on storing it in. 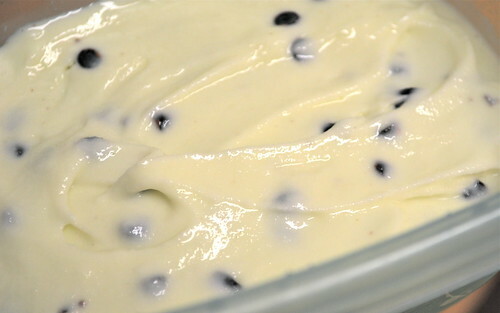 Sprinkle the top with more chocolate chips and put back in the freezer for another hour. Tip: putting it closer to the back of the freezer will allow it to firm up faster, which is in fact the whole point if you meant to ask me. After an hour, during which it's probably best to get out of the house so you can avoid checking your gelato too often for the correct texture (After all, a watched gelato never freezes, right? Right. ), you are now permitted to scoop this heavenly stuff into bowls and be amazed at your culinary skills and expert patience. Who will ever need to buy this stuff from the stores again? Perfectly minty and not too sweet, this was pretty much a slam dunk, home run. Even enough so to merit a combined sports reference that I don't even understand.